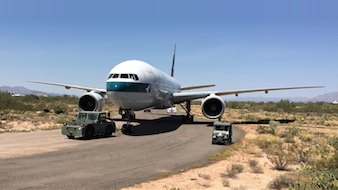 Cathay Pacific and Boeing have donated the first-ever Boeing 777 aircraft to the Pima Air & Space Museum in Arizona. 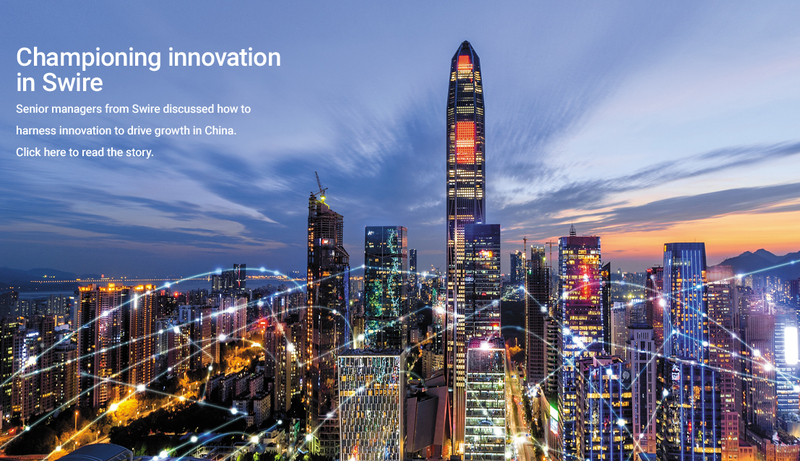 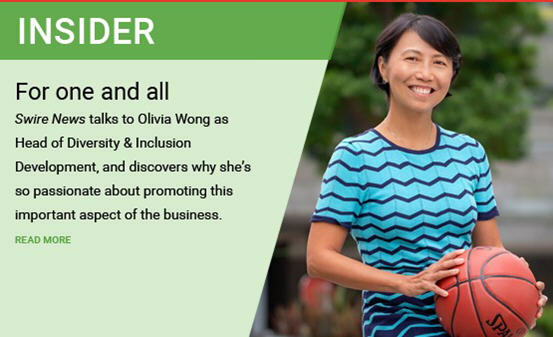 Swire Coca-Cola Hong Kong and Coca-Cola China in Hong Kong have pledged strong support for a cross-sector working group's proposals to keep single-use beverage packaging out of Hong Kong's landfills. 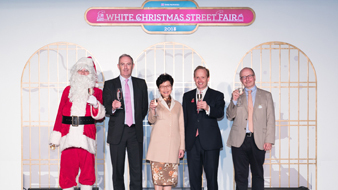 Now in its sixth year, Swire Properties' signature community outreach event, the White Christmas Street Fair, took a nostalgic railway theme in 2018.